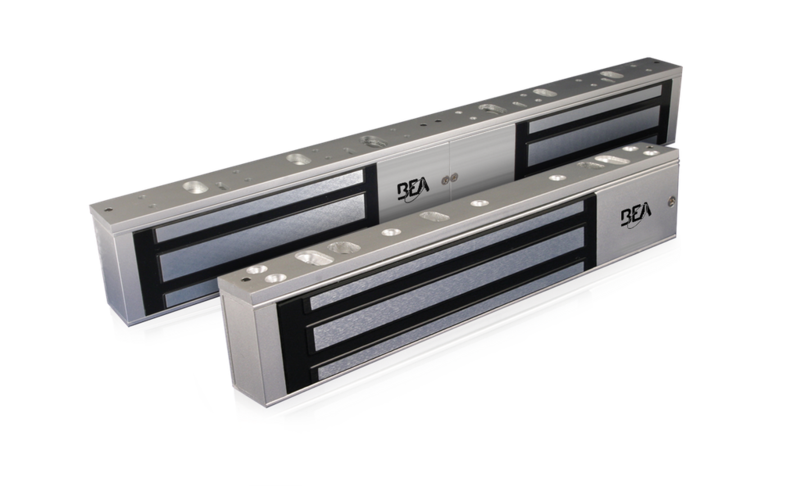 BEA’s Delayed Egress Maglock Kit is a user friendly security solution for out-swinging perimeter doors. 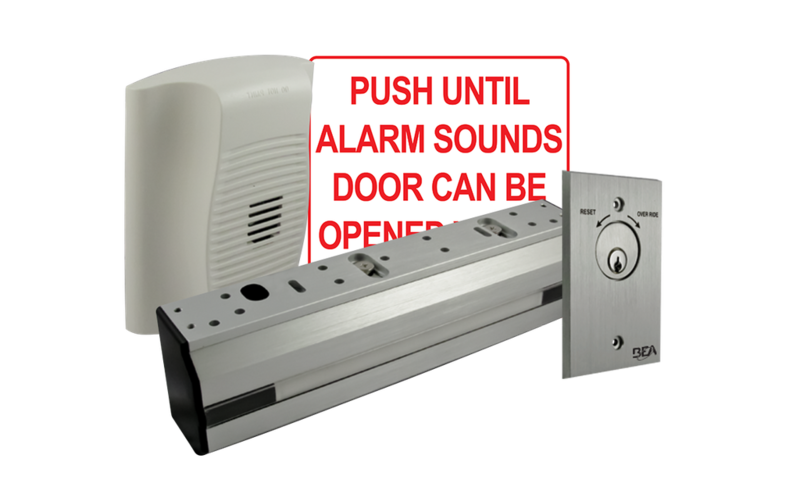 The kit meets a variety of building, fire and life safety codes. 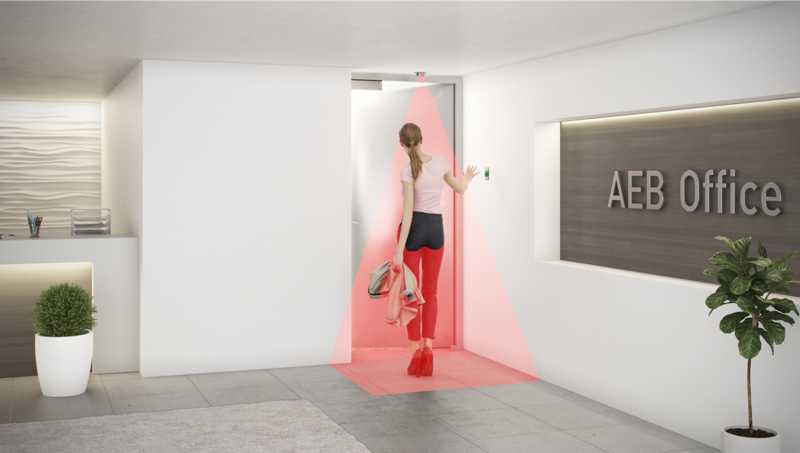 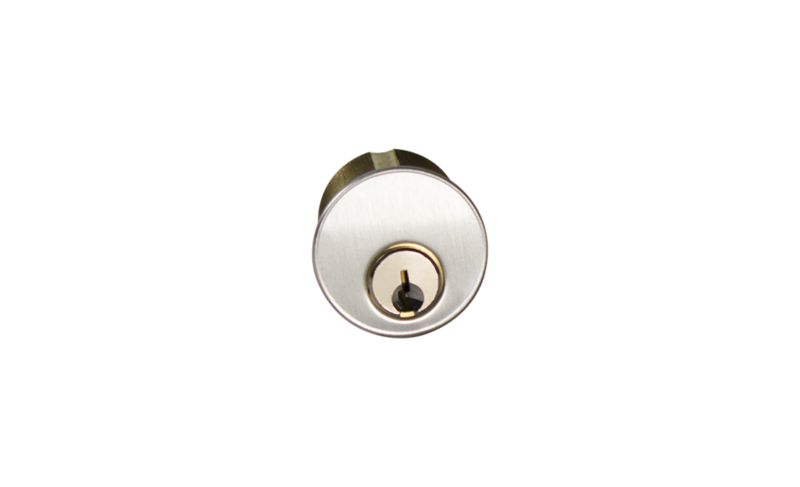 A 1200 lb, pressure-sensing maglock is coupled with a keyswitch and sounder to create an easy-to-install solution that controls and monitors door access. 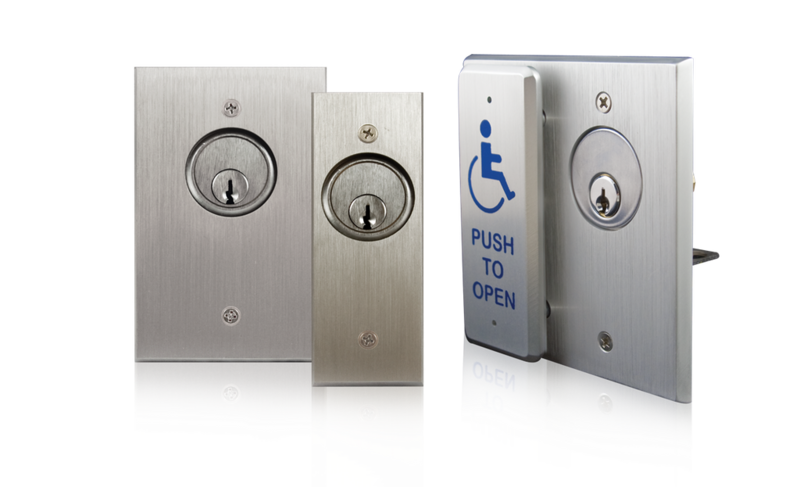 The keyswitch can be positioned in a convenient location to create authorized personnel access points.